We’re in the homestretch! 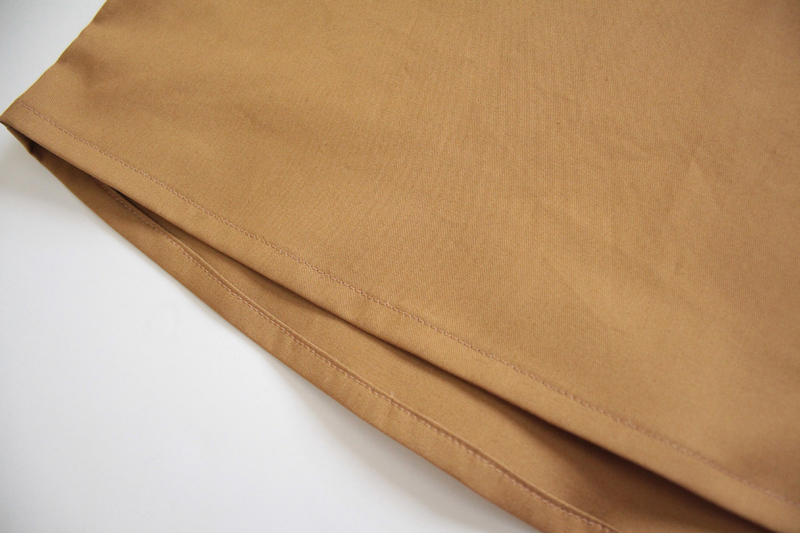 Only two more construction steps left in our Tania culottes, and we’re going to cover both of them in this post today. 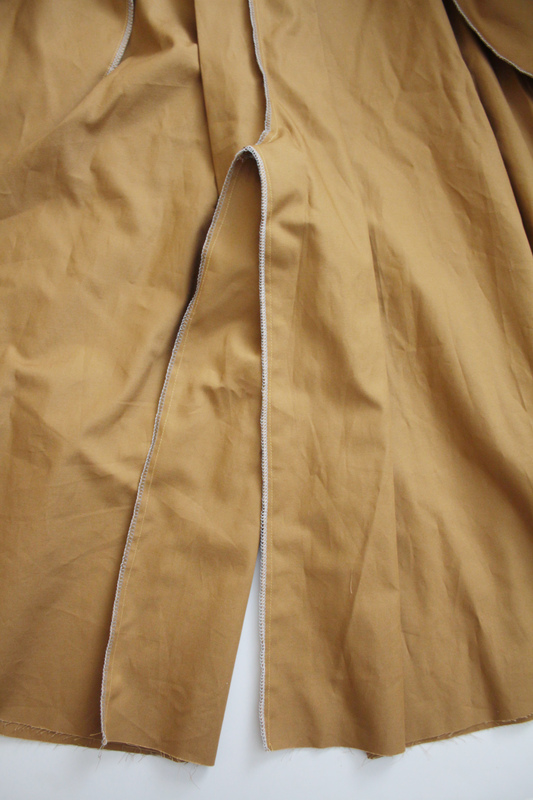 First, we need to get the inseam sewn up quick – thats what makes these sneaky pants, well, pants! And then all that’s left is the hem. 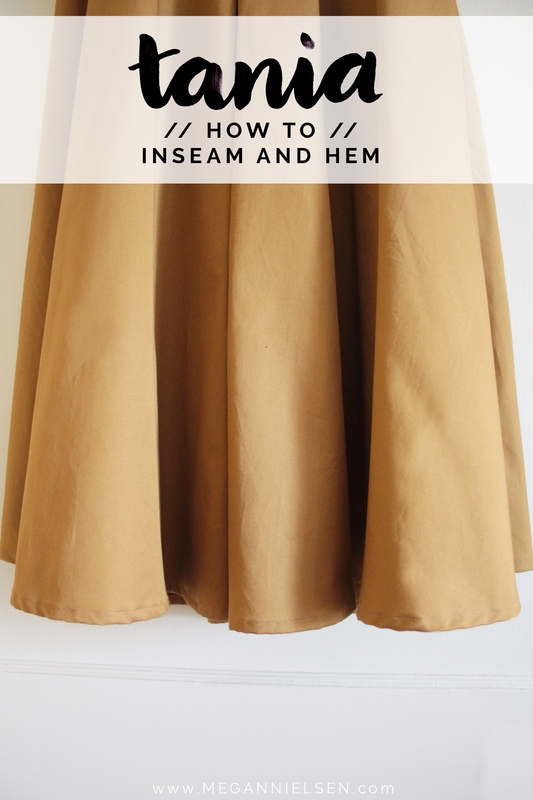 NOTE: don’t forget, before you hem, it’s a good idea to let your culottes hang on a dress form or hanger for 48 hours (if you can wait that long). 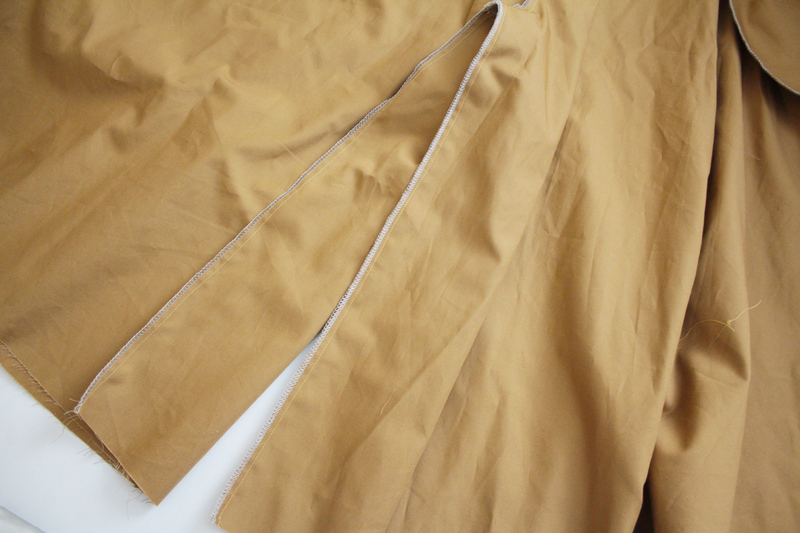 Because parts of the culottes are on the bias, its possible they will stretch out with the help of gravity. 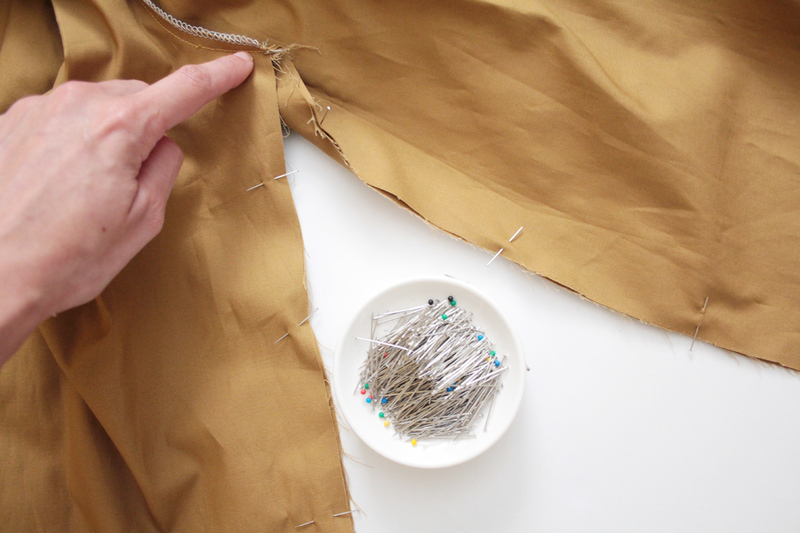 Letting them hang for a couple of days will allow you to see any stretched out areas, so you can cut and correct the curve of the hem before sewing. 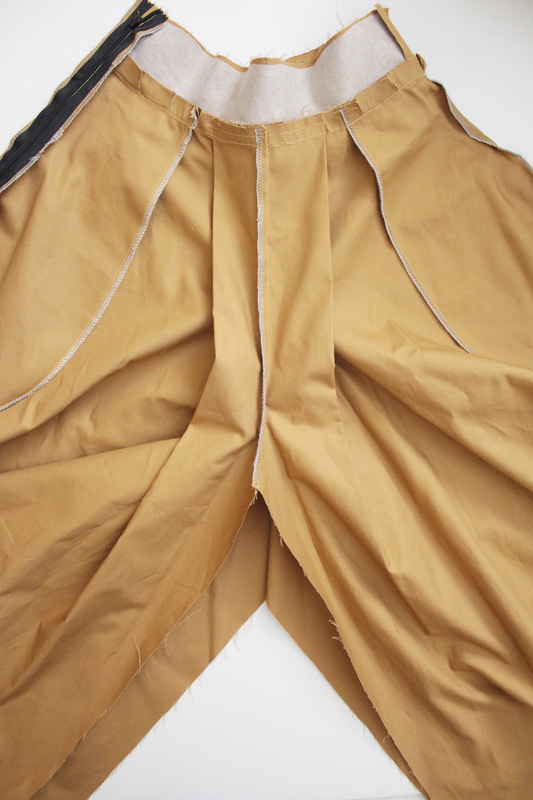 Ok, let’s finish up these culottes so you can get to wearing them! 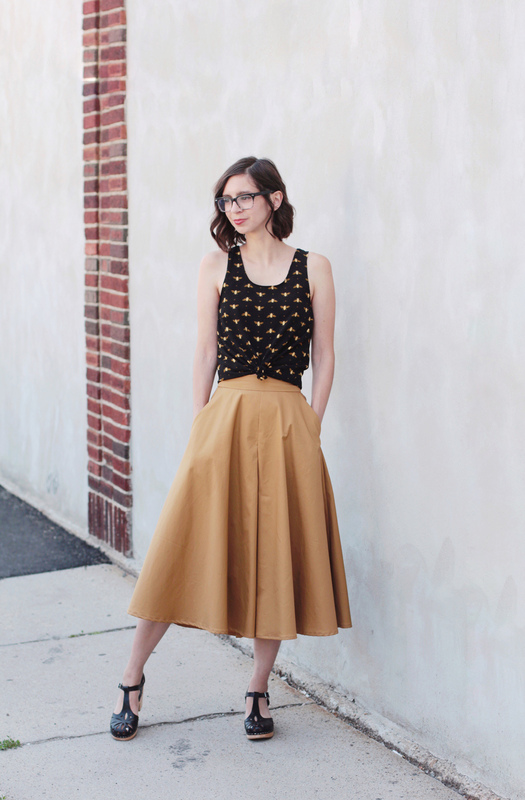 Place your culottes down in front of you inside out, so the right sides are together. 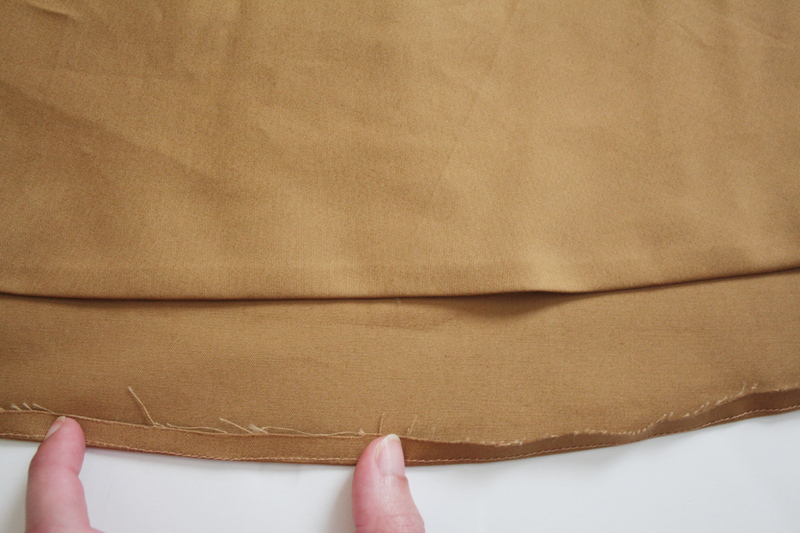 Line up the inner leg seams (inseam), making sure you match up the crotch seam too at center front/center back. 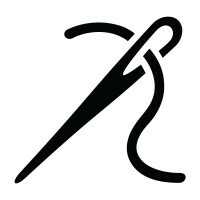 Stitch 5/8″ from the edge all the way around, from one leg, around the curve of the crotch, down the other leg. Finish the raw edge with your preferred method. After you’ve let your culottes hang for awhile and have corrected any stretching, stitch 1/4″ from the raw edge all the way around the hem of both legs. Fold inwards (to the wrong side of the fabric), along the stitch line, and press. 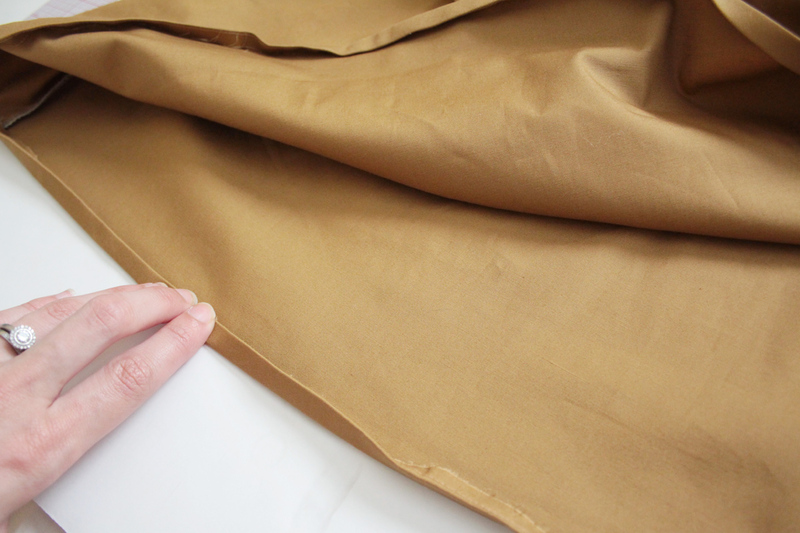 Fold in again by another 1/4″, encasing the raw edge. Press well. 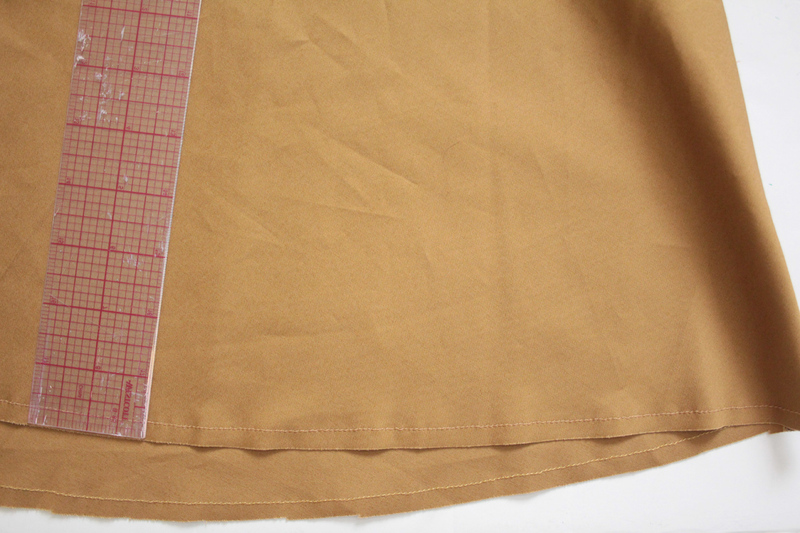 Stitch close to the folded edge, just under 1/4″ from the hem.